Matt recently voiced this awesome explainer video for the new transit app Embark by Contact Light (which is a sweet app- check it out). 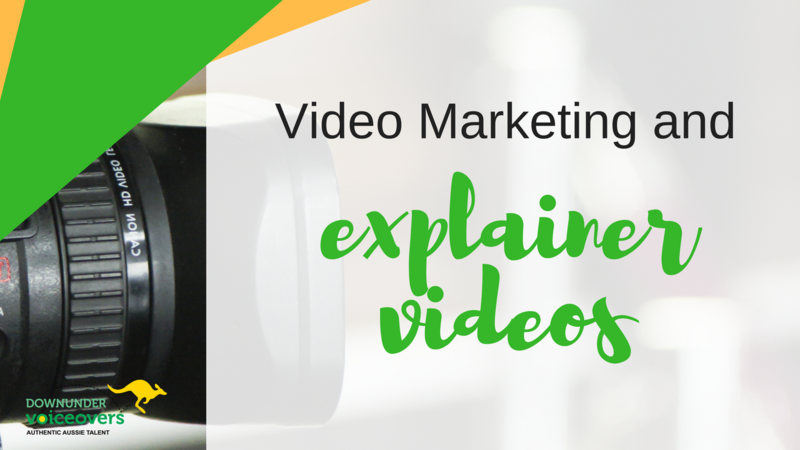 We love explainer videos, and this got us thinking about them- and about video marketing as a whole. Embark – Explainer Video from jonathan lindgren on Vimeo. Video marketing has been coming up more and more when discussing marketing trends, and explainer videos are very much a part of this trend. We have the numbers to show us why. We know that click-through rates and time spent on pages are great indicators of connection with the public. 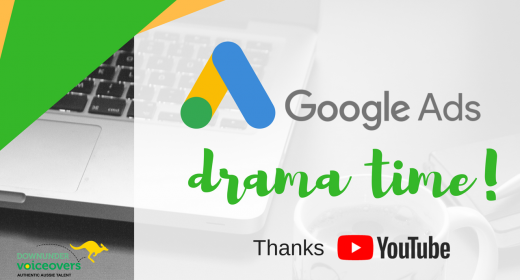 We also know that emails with video have a click-through rate up to 250% higher than those without video, and that viewers will spend a longer time on a page that has video than one without video. If we look at it step-by-step it makes sense; we want our websites to be easily found, understood, and shared. Google is the most popular search engine in the world, and Google prioritizes webpages that contain video. Youtube is then the second most popular search engine in the world. An explainer video is the perfect way to make sure that your company, product, app, idea, etc. is understood. A video is also a great way to convey tone and personality (much better than text alone). Also, 85% of consumers are more likely to purchase a service or a product after watching a video. Video, as a medium, is very easy to share. 2,000 videos are shared every minute on Twitter alone. Videos are also 1200 times more likely to be shared than text, and 60% of visitors will watch the video before they read any text anyways. 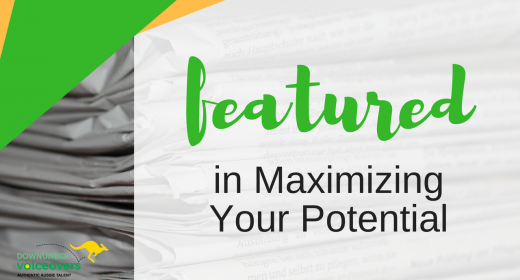 Echoed in every article about video marketing: Turn your clients into your promoters! Check out this list of The 10 Best Startup Explainer Videos…Ever, these 20 Examples of Fabulous Explainer Videos, and Explainer Videos – The Best of the Best. 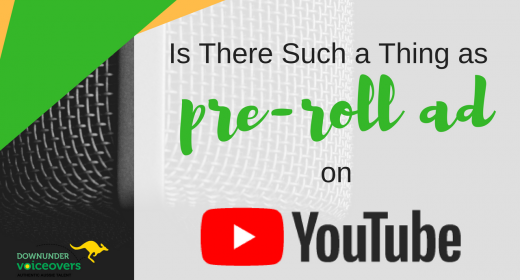 Is there such a thing as a great Pre-Roll Ad on Youtube?